INSTA-TWEET: If on a PC/Mac you may highlight any text / quote for an instant tweet! Much has been written about millennials in the workplace. They are self-promoting team players, determined to balance work and play or blur the two into a holistic lifestyle in which one is indecipherable from the other. These offspring of the liberal, pop culture-saturated 80s and 90s are the world’s first digital natives. Claire Canty, senior brand manager, Weetabix. They have seen rapid cultural, social, economic and – perhaps most importantly – technological developments that have left an indelible mark on them, as individuals and collectively. This generation is now making its own mark in boardrooms across the globe, not to mention the soon-to-be ubiquitous co-working spaces that they – in their entrepreneurial, always-keen-to-network spirit – frequent. 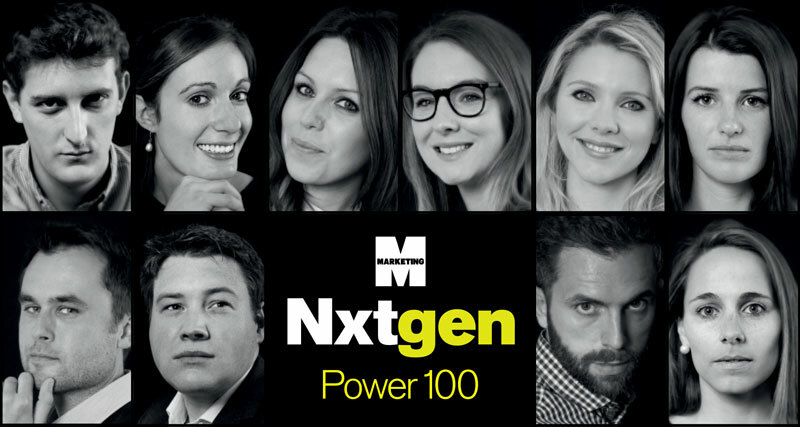 The 10 young marketers in Marketing’s Next Generation Power 100 2015 display the very best working practices of their generation. The fact that they have grown up in a climate of constant change is reflected in their tenacious and agile professional behaviour. These attributes are perhaps nowhere more vital than in the marketing departments of the world’s leading brands, where a restlessness of mind and continual innovation are in such high demand. Grace Sobey, global media manager, Unilever. All 10 are also eminently human-centric marketers, who would undoubtedly score highly on an EQ (emotional quotient) test. The consistent pursuit to engage both colleagues and consumers, and a perpetual thirst for knowledge, were themes that came up time and again. Their flexibility and empathic natures stand them in good stead when it comes to engaging their contemporaries, as well as future generations of consumers. These are early-starting trailblazers who fuse gut feeling, creativity and scientific rigour to deliver tangible results. This is why they have beaten off stiff competition in this year’s slew of entries to secure a place on Marketing’s Nxt Gen 2015 list of up-and-coming marketing stars. 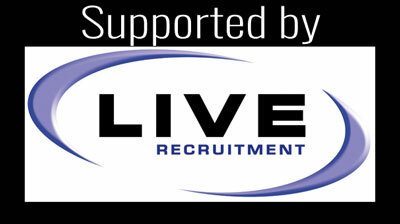 These are the people you want on your team.